2. Fill out the required fields. Click the "Forgot your password? Click Here". link under the login box .That link will send an email to you with your new password. How is the Pricing and Payment? How do I get my order(s)? Orders will only be processed by intensity5 when payment of the order has been made in full to intensity5 at the time the order is processed, or these orders are released on goodwill to the Purchaser at the discretion of intensity5. What if my order didn’t arrive on time? All merchandise must be inspected immediately. Damage Claims must be made within 4 days of delivery. If you think you have a damaged claim please contact us at info@intensity5.com or call us at 703-652-4494. A customer service representative will be glad to help you return the items for a replacement. The original packing slip must be included with your returned damaged merchandise. 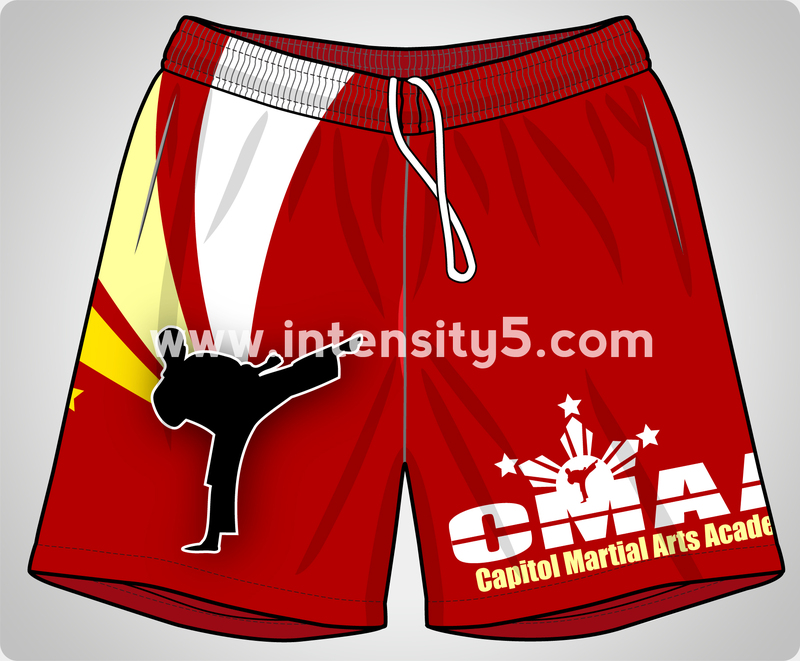 All sublimated shorts are subject to a Seven (7) day return policy upon delivery. Product must be unworn, with tickets attached, and accompanied by the original packing list/invoice. Items will be returned for a refund or replacement, less shipping charges. Credit claims for shortages must be notified within Two (2) working days of receipt of goods. Products sent as ordered will not be returnable to intensity5 under any circumstances if decorated with player names, numbers or other markings unless the incorrect style, incorrect size or damaged goods have been received by the Purchaser. Shipping charges are not refundable for any purchases. We do NOT refund the cost of shipping only the purchase price of the item. The Purchaser will be responsible for all costs and charges involved in the return of the goods unless otherwise negotiated prior to with intensity5. Embroidered, Hemmed, Customized or Altered items to your specifications are NOT RETURNABLE, EXCHANGEABLE, or REFUNDABLE. 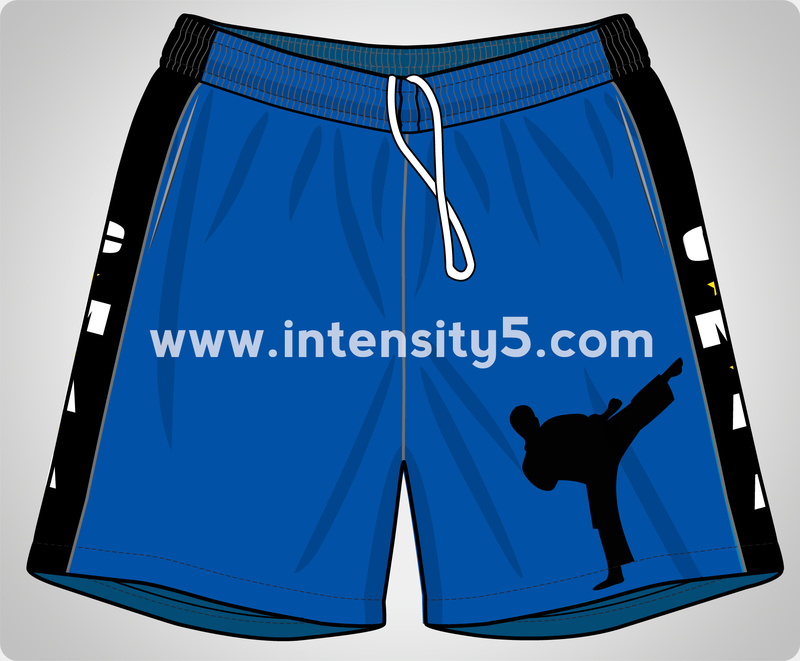 intensity5 will determine what action will be taken, if the goods are incorrectly decorated. Goods may be returned if not decorated, that is, without customized names, number, logos or other markings by the Purchaser. They must still have the original tags/packaging retained for a credit. If any order is cancelled within 2 working days, products that are ordered without customized names, numbers, logos or other markings, then the Purchaser will be refunded all dues paid - minus a $20 restocking fee and minus reasonable postage costs. Before you return or exchange any item for any reason, you must first contact us for a Return Authorization number (RA) and shipping instructions. A return Authorization number (RA) is required for all returns or exchanges. We highly recommend that you return your merchandise via common carrier (UPS, DHL, etc.) that will provide you a tracking number. Items sent, but not received by intensity5, will NOT receive credit as an accepted return. Items received without a Return Authorization Number (RA) will be refused and sent back to you.